Despite being quite different in many ways, my husband (who I’ve affectionately nicknamed Grumpy) and I share a great many interests and passions. 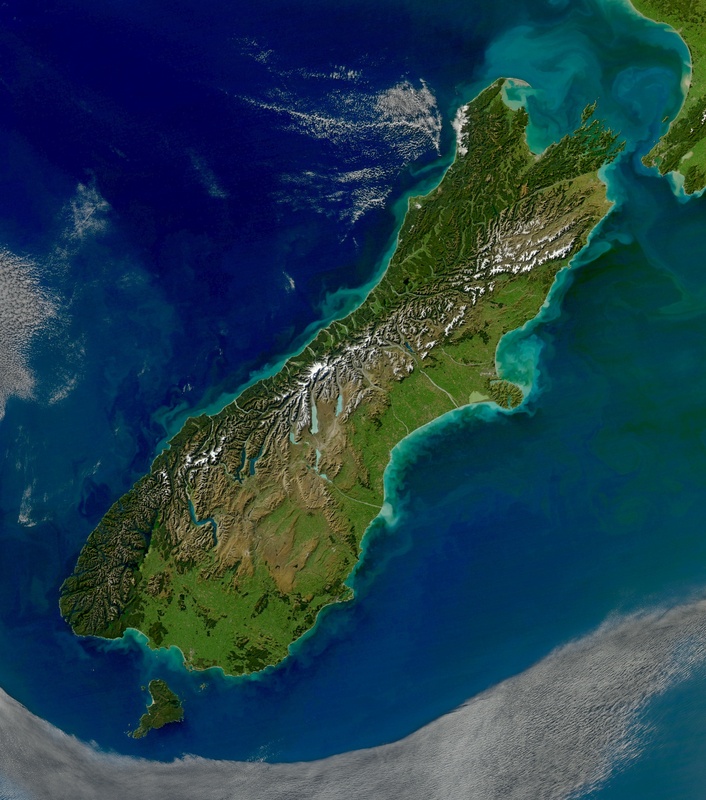 An example of this is our Love of New Zealand. After a magnificent tour around South America late 2012 – early 2013 we had a discussion and decided that we were going to try and stay put a bit more and explore our own back yard for a change. And for the past year, we more or less have. Our annual family Christmas vacation was spent cruising around New Zealand and then over to Australia with all three kiddies, one people parasite (I was in my second trimester with our fourth child) and mother-in-law in tow. It was an excellent trip. 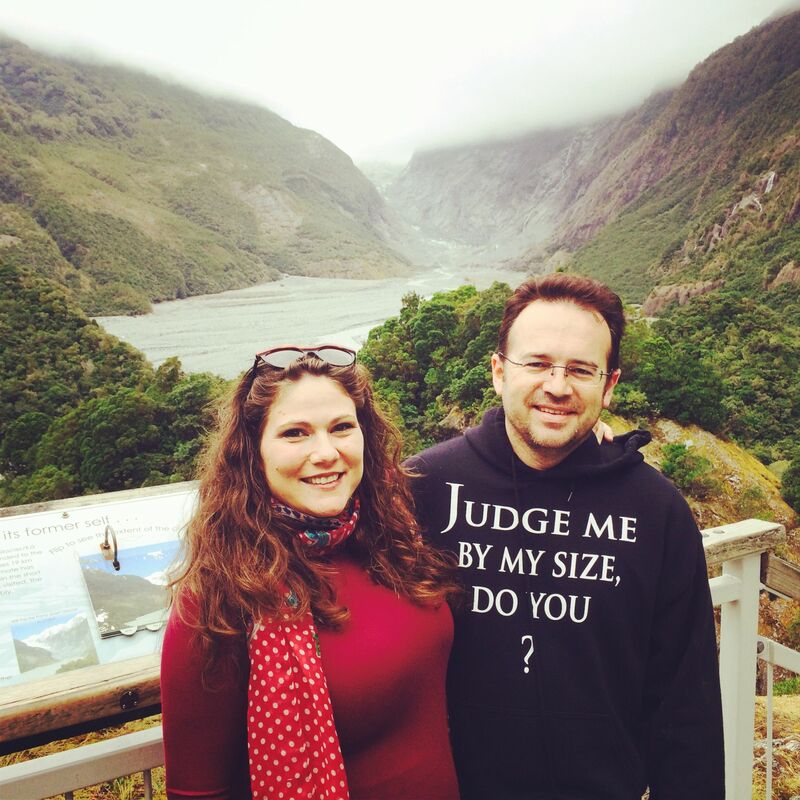 And after re-affirming our Happy Hobbit commitment to each other on Valentines day at a re-wedding party, we thought it would be fitting to take a quick honeymoon together (no children). We chose to go to Christchurch, as Grumpy had not been there since he was twelve years old when he was flown down for winning a mathletics competition. I’ve been down half a dozen times, for various reasons. So we booked our seats, packed our bags and away we went. Luckily, you can fly domestically pretty much up until your due date (if you are so inclined) so being 35 weeks pregnant was not going to impede our plans. We would not have been able to go any further afield at this point anyway as you are not generally allowed to fly on any international route after between 28 and 32 weeks, depending on the carrier’s policy. Wait, that isn’t entirely true. We had booked a rental car. We’ve had terrific luck and numerous adventures just flying by the seat of our pants when we travel, and maybe, to a lesser degree, through life in general. We don’t make a lot of plans, and when we do, they change frequently. Not planning and letting things like; the weather, our budget at the time, our mood, and now our smart devices, help us to decide where and how we spend our vacations is pretty much how we roll. Not for everyone, but it has served us well. 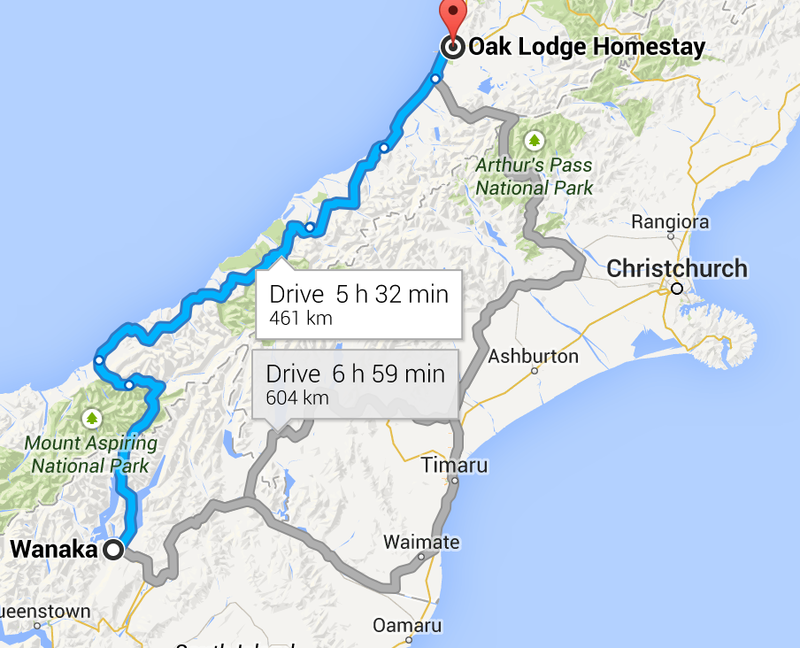 We’d made loose plans to visit some people in Christchurch. However, when we landed, the weather was astoundingly clear and crisp and we decided then and there to head inland. We popped in to Riccarton mall and picked up a grocery bag full of supplies (grain waves and water basically) and were on our way. 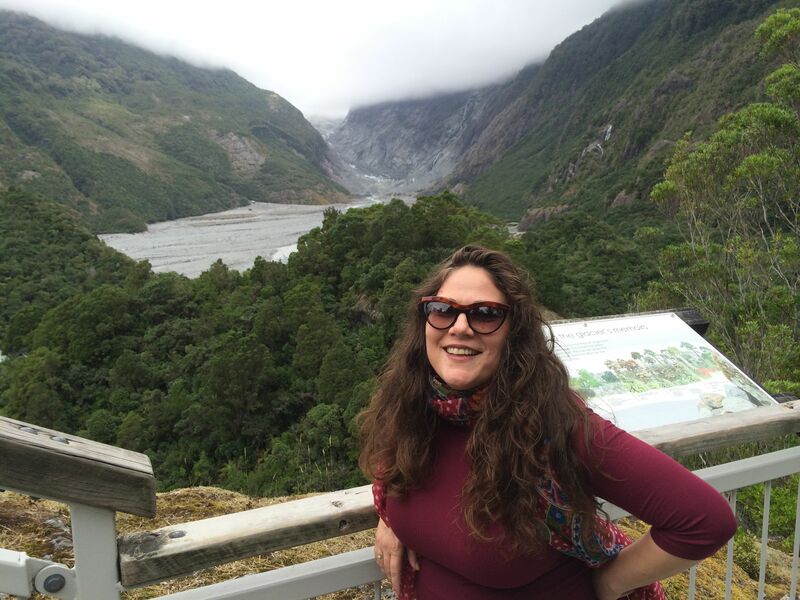 Once we were out of the Canterbury plains and into the foothills of the Southern Alps, we felt quite free and very pleased with ourselves for being so adventurous. We arrived at Castle Point rocks, and I asked Grumpy if we ought to stop, by he opted to take a picture from out the window instead and said we’d stop on our way back through. 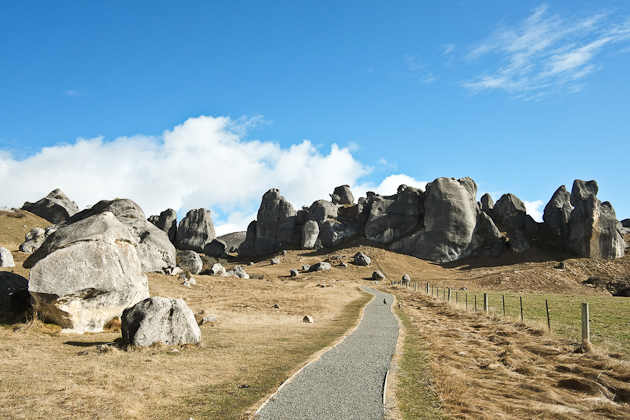 That proved to be a mistake, as we didn’t return to this iconic natural wonder on our return to Christchurch. We’ll stop another time and clamber over the interesting formations with our children, one day in the not too distant future. 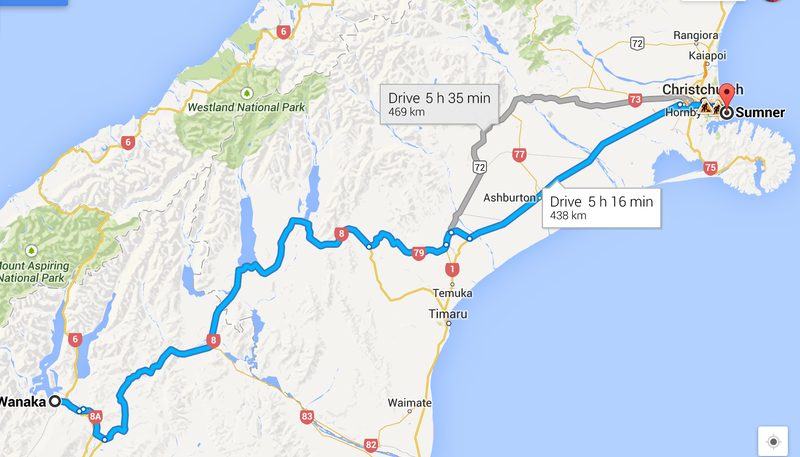 Whilst driving, we decided we’d aim to get to Greymouth that evening. 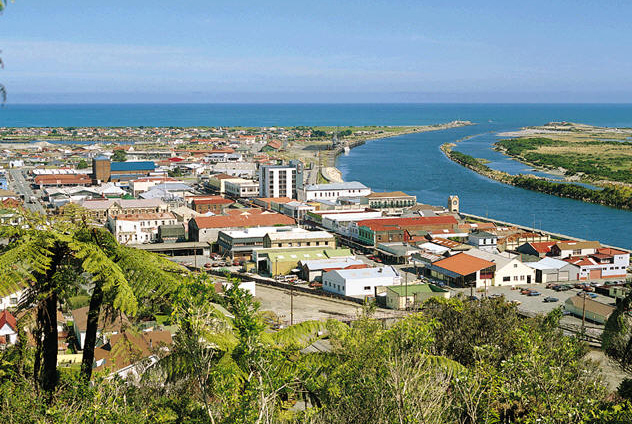 Greymouth is a lovely little West Coast town, where mining has historically been the major industry of note. What we noticed, is that there was no shortage of interesting and eccentric characters, an abundance of local pride, and, it just so happens, really good food. We let trip advisor suggest to us where to stay, a lovely farm/homestay called Oak Lodge Homestay and were pleasantly surprised with the results. The hosts were very friendly indeed, and we had a self contained cottage with lovely rural views. 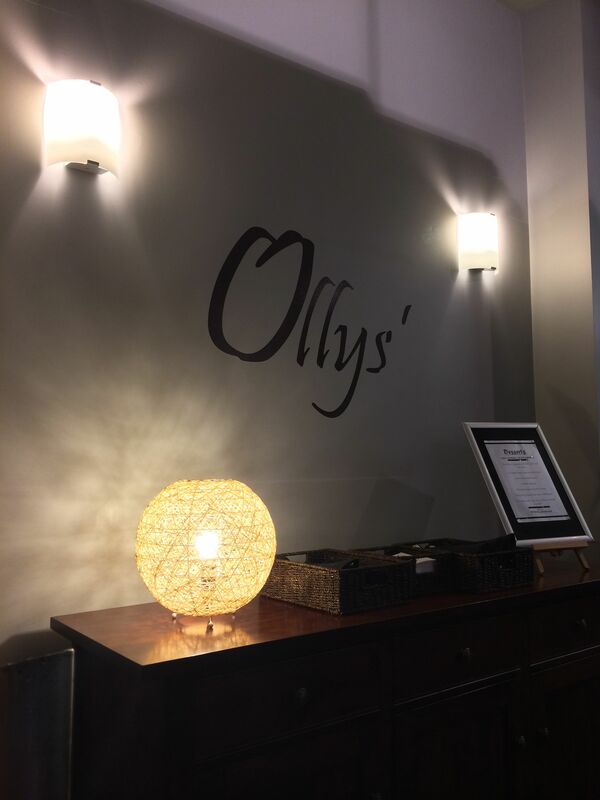 Our hosts recommended we eat at a place called Ollys’ (yes, the name is grammatically accurate as it shows that more than one Olly owns the restaurant apparently). The smoky stuffed mushrooms were delicious, the plating was impeccable and the dessert was divine. And the whole experience cost us just over $50NZD after our tourist discount. That night, Grumpy fell to sleep at a completely uncharacteristically early 10:00pm and we woke up at around 9:30 the next morning. We had a delicious (and reasonably priced) breakfast at Maggie’s. Again, we ate really good mushrooms (calling card of this quaint little town perhaps?) and perfectly acceptable coffee, even by our undeniably demanding standards. We also got a call from our hosts to let us know that I had forgotten my spectacles. They say spectacles. Not sure why this is noteworthy, but I liked that they called them that. So while Grumpy returned to the Oak Lodge Homestay to collect them, I went shopping on mainstreet. I picked up a hand knit sweater for our current youngest son Adam (about to be dethroned of this title once his brother arrives) and a kiwiana charm for my Pandora bracelet. Steve was given some fresh baked muffins for our trip, and then we were off again. We were going to head up to Pancake rocks, but opted instead to drive South toward Glacier park, as we had been assured that the forecast was going to be clear and calm, assuring us glorious views of some of our natural wonders. Low cloud rolled in about the time we had driven through Hokatika, and stayed with us for the rest of the trip through Glacier National park. 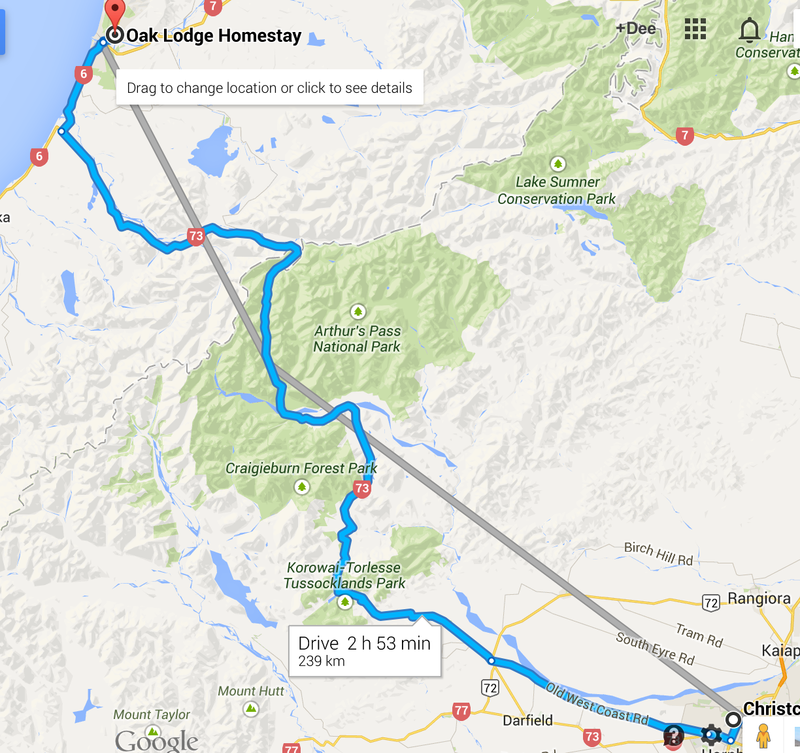 After a very brief stop we got back in the car with the intention of making it to Wanaka that evening. We happened across a lone hitchhiker and picked him up. He travelled with us until we got to Lake Hawea where we dropped him off at a very nice campground there. 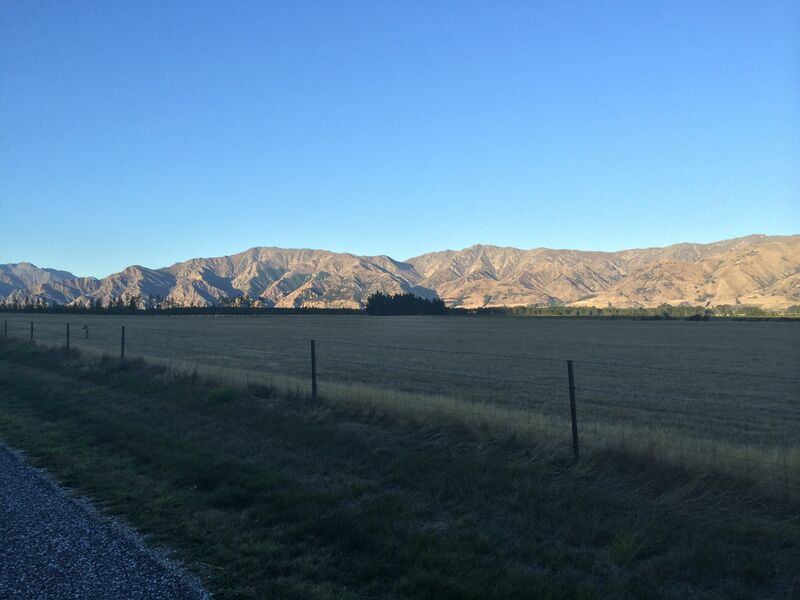 After dropping off the German at the campground, we stopped to take this picture of the hills at dusk coming into Wanaka. That night we stayed at the second most highly recommended accommodation on http://www.bookings.com. The room was $260.00 per night with a King Sized bed, and no tea or coffee making facilities. The hosts were very friendly, and the other guests provided excellent breakfast conversation the next day. 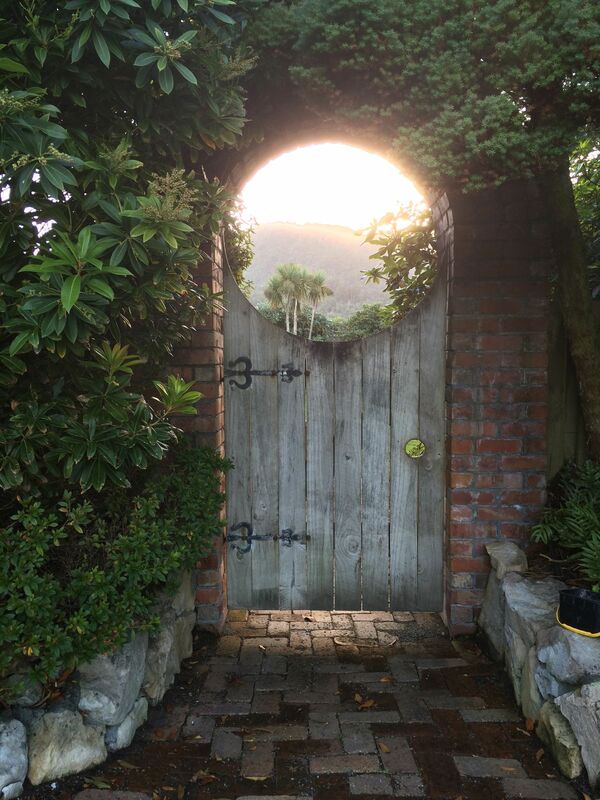 That morning we set off on the 5+ hour trek to get back to CHCH for our dinner reservation with our friend Erin. We stopped at Lake Pukaki so Grumpy could have some Sashimi from the Salmon farm. I of course could not partake as raw anything is a no-no whilst gestating. Sigh. It was a slightly hazy, but overall very clear and settled Autumn day and we got to take in gorgeous views across the lake and over to Aoraki/Mt. Cook. Sometime later, I decided I was hungry, so we stopped in Fairlie in Mackenzie County for a cuppa and a bite. We happened across some signs on the road as we arrived into the town and followed the short metal drive down to a gorgeous restaurant called The Red Stag. The staff were friendly, the food was good, the decor was lovely, and I got to have cuddles with a 6 month old Jack Russell named Charlie. Yet more fabulous to add to our already abundant supply. 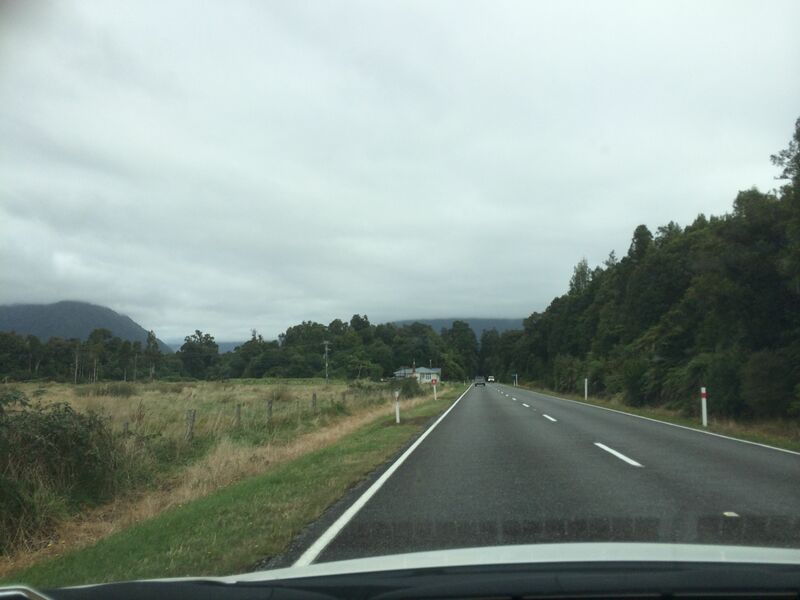 We arrived back to Christchurch a little after 4:00pm on Sunday. We’d decided not to book accommodation, but to stick with our winning strategy of arriving at the second most highly recommended establishment according to booking.com. This happened to be a luxury self contained apartment called Sumner Re Treat for $195.00 per night. Well, let me assure you, we will be returning to Christchurch in short order, and this is where we shall stay. The landlady was out when we arrived, so the pub downstairs gave us a hot drink while we waited for her to return and let us into the apartment. She ended up taking us upstair to a tastefully decorated second floor apartment that would not have been out of place on Manhattan’s Upper East Side. The linen was gorgeous, the kitchen was amazing, the lighting plan throughout was fantastic. Being seasoned travellers as we now consider ourselves to be, we can honestly say this was one of the most luxurious and best valued nights we have spent anywhere. Ever. I’m not kidding. That evening we ate at a restaurant in Riccarton called Dux Dine with a menu designed perfectly for Grumpy’s dietary requirements and peculiar tastes. The establishment serves no meat, only vegetarian and seafood. It also recently went through renovations to become more wheelchair accessible, which was great, as our dinner guest Erin is not only in a wheelchair, but an active accessibility campaigner (among other amazing achievements). Dinner was divine, although dessert was more than a little disappointing. Grumpy ate so much he suffered a food hangover that lasted two days. The next morning we had excellent coffee and went for a drive to the top of a hill in Sumner. Neither of us had been out to this coastal suburb since the earthquakes of September 4th, 2010 and then the big one on 2/22/11. It was wrenching to say the least. 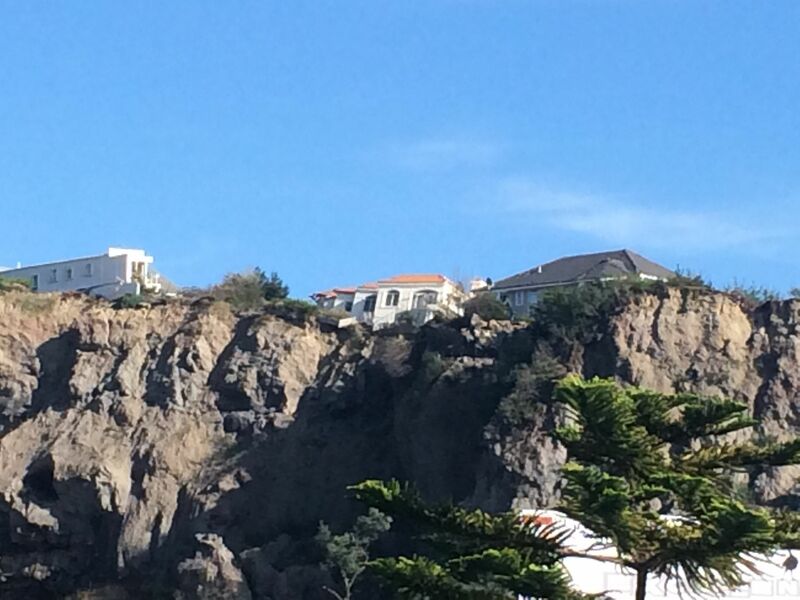 Three years on from the event, and houses still teeter on the edge of the cliffs. Swaths of the neighbourhood sit dark alongside perfectly safe and populated houses as a reminder of mother nature’s immense power and indiscriminate destruction. So, in a little more than 72 hours, we managed to get a small taste of what is referred to by the locals as “the mainland” of New Zealand. We will absolutely be back for more, and intend to take all four Hobbit children on a 18 day road trip from the very tip of the North Island to the very bottom of the South in our long range Electric Vehicle, the Tesla Model S. We’ve been waiting on delivery of this family friendly EV for nearly two years now, but that is a story for another day.